This post is brought to you by Intuit. As always, opinions are 100% mine! 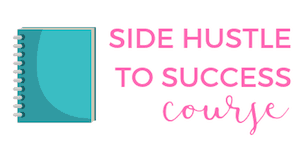 My number one business goal this year is to stay organized! While I like to plan out my blog and business schedule per quarter, I realized I didn't have a plan for my work finances. After another year of putting off my taxes until last minute (raise your hand if you're with me) I realized I can't handle the stress. Seriously, the amount of time it takes to get a year's worth of bills, receipts, invoices and more finished in a short amount of time when facing the tax deadline is just too much to handle! 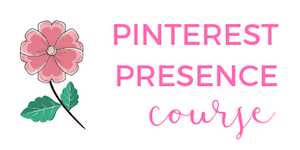 I decided that if I can plan out and schedule what I want to accomplish with my blog and business year round, there's no reason I can't do that with the financial side of my blog and business as well. 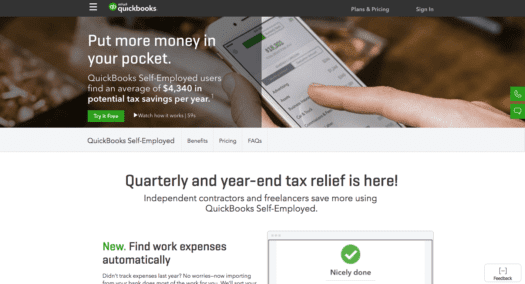 Since I use TurboTax Self-Employed to file my taxes every year, it makes sense to use their companion tool called QuickBooks Self-Employed. This is a really unique partnership because it's the only combined tool that helps prep your taxes year round for people like me that are self-employed! QuickBooks Self-Employed works on my computer or as an app on my phone. With the app, there's an option so I can track my mileage for work. This is huge for me! I keep a notebook in my car to write down my miles, but always forget to record my miles. The app is way easier to use! Using TurboTax Self-Employed, I can ask tax questions to a real credentialed tax expert who specializes in self-employment taxes, which is super helpful since I'm still learning things as I go! This is the first time I've actually been excited about working on my finances! Every expense is being categorized when I make a purchase or receive a payment. I can also access every kind of report I would ever need, which is awesome. It's such a relief to log into QuickBooks Self-Employed and see that all my business information is in order so I can get back to focusing on my blog and business. It's hard enough being self-employed and getting all my work done; having QuickBooks Self-Employed has definitely helped cut down on my stress! As I mentioned above, both programs are fully compatible. By using Quickbooks Self-Employed year round, everything will integrate over into TurboTax Self-Employed when it's time to pay your taxes. Once you have signed up with Quickbooks Self-Employed, you just connect your bank information. It literally takes seconds! Once that is complete, you will be able to view your dashboard. The dashboard is really easy to use and understand. 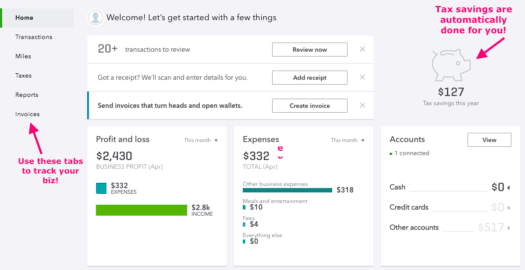 I really like how easy it is to read a lot of information – you'll be able to see your profit and loss, your expenses and your tax savings all on the dashboard! Plus there are tabs on the left side of the screen, so you can just click on each tab to focus on a specific area. If you prefer to use your cell phone, the Quickbooks Self-Employed app works really well. It's really interactive and easy to use! You can quickly view your profit and loss, milage, invoices and more. If you want to look at your taxes, you just click on the ‘tax' tab in the menu. Depending on how you file your taxes – quarterly or annually – you'll be able switch between the two tabs and see how much you owe! Another feature that is really helpful with Quickbooks Self-Employed app is the ability to track my mileage. If you follow me on Instagram, many of you know that I am always working at coffee shops around town. 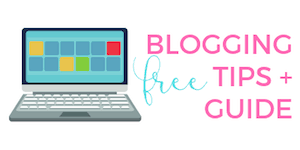 I also love to go to blogger and business meet-ups around town, grab supplies at Target and have pow-wow sessions with other businesses, so it's hard for me to keep track of all my driving. With the app, I just click on the ‘Mileage' button at the bottom of the app and can start tracking my miles. The app will then track my total miles as well as let me know my tax deduction. This is so much easier than writing everything down in a notebook and then adding the miles up with a calculator. Can you say convenient?! Once you start using Quickbooks Self-Employed, you might have questions with your taxes. Whether it's throughout the year or for those of you that do your taxes last minute, TurboTax Self-Employed can help with this. Am I forgetting anything that is tax deductible? This where Turbo-Tax Self Employed comes in to help you! Anytime you have a question, you can actually talk to a credentialed tax expert who specializes in self-employment taxes. Using the TurboTax Self-Employed's SmartLook program, you can pretty much ask them any question you have about your taxes and they will help you for free, regardless of how much money your blog and business makes. So if you are a new blogger or experienced entrepreneur, Turbo-Tax Self Employed tax experts will help you! Because I'm not always down with the tax lingo, I can even share my computer screen with a TurboTax expert. The expert will highlight and circle things I need to do so I know what steps to take next. I'm a really visual person, so having someone visually show me what to do really helps me versus just speaking with someone. I am so glad I have a plan of attack with Quickbooks Self-Employed this year. Now I don't have to worry about filing my taxes last minute or dealing with the stress of trying to get everything together last minute. What a relief! Do you do your taxes last minute? Or are you usually ready for tax season? First, I’d like to say I love your logo. It’s simple yet very eye catching, Second, this is a great post. Thank you for sharing all of these great resources! Thanks, I made it in Canva 🙂 Quickbooks is so helpful! 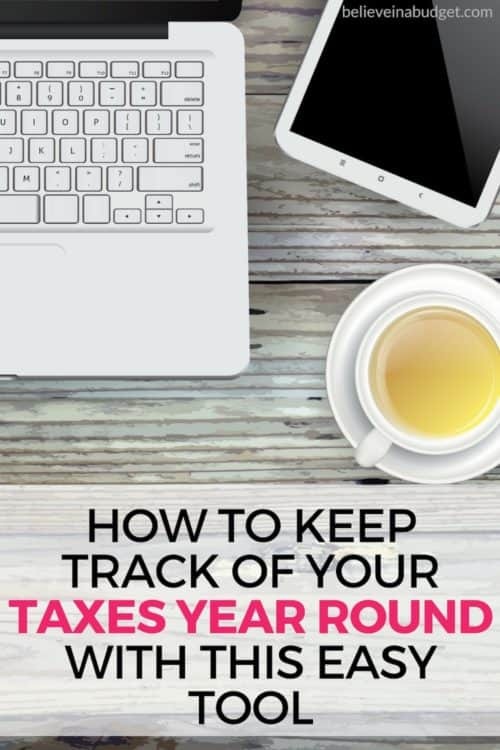 Sounds like a really cool resource to track your income and taxes!